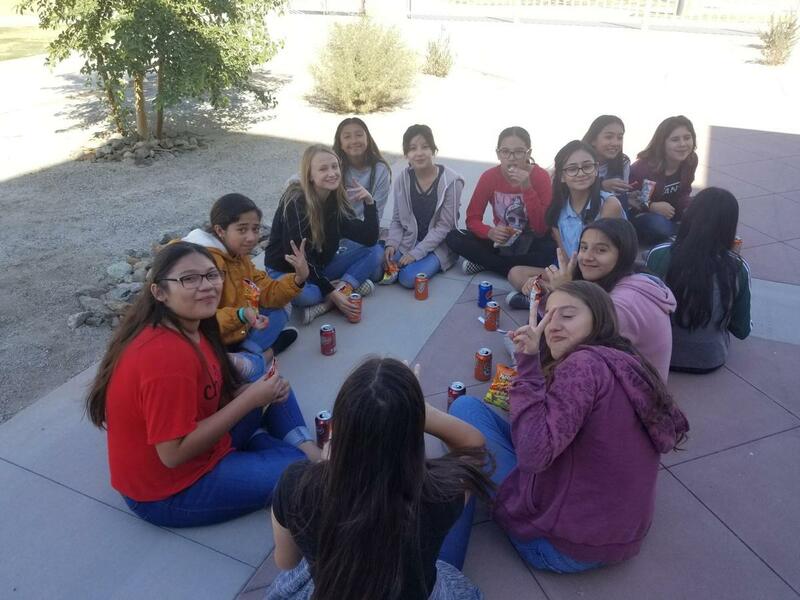 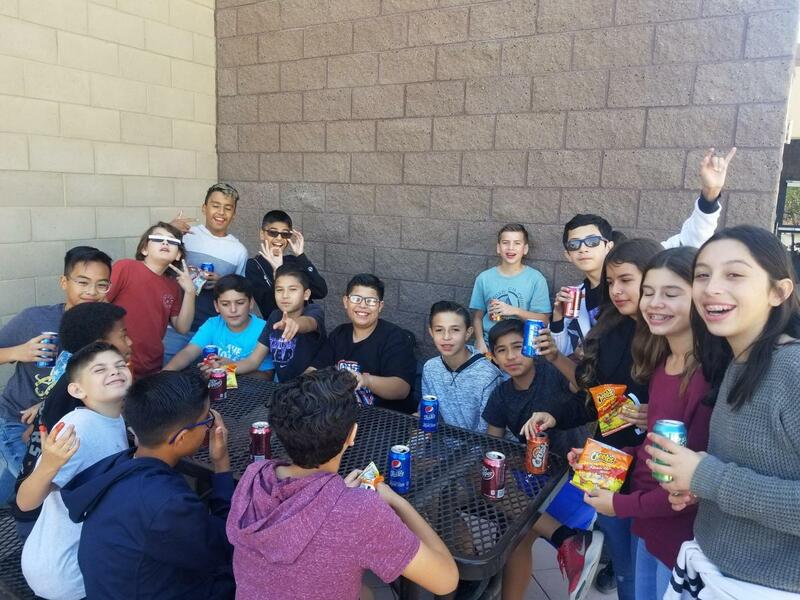 7th Grade Celebrates the 1st Quarter! 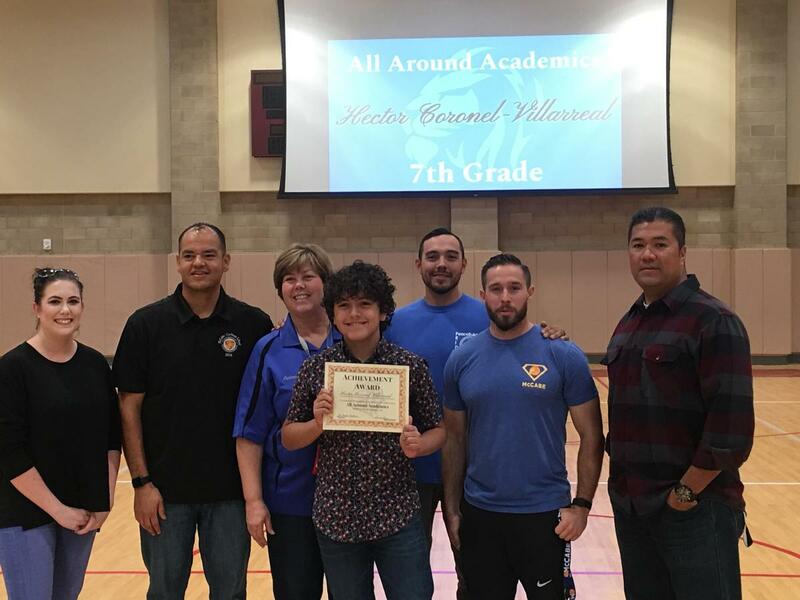 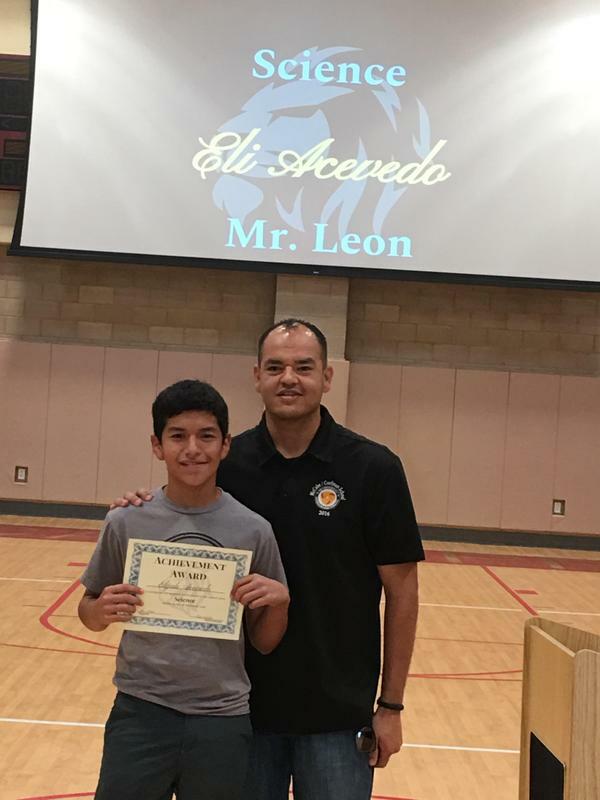 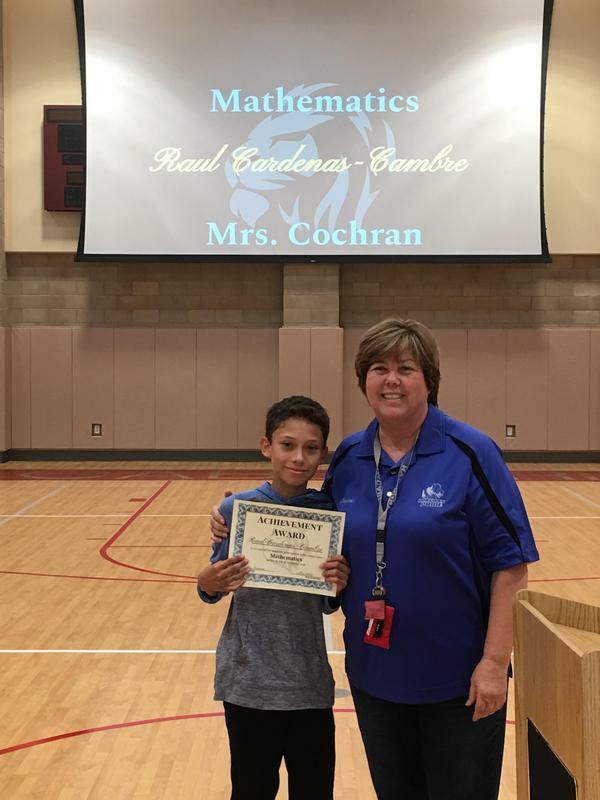 Congratulations to Hector Coronel-Villareal for earning All Around Academics for the 1st Quarter of the 18/19 school year!! 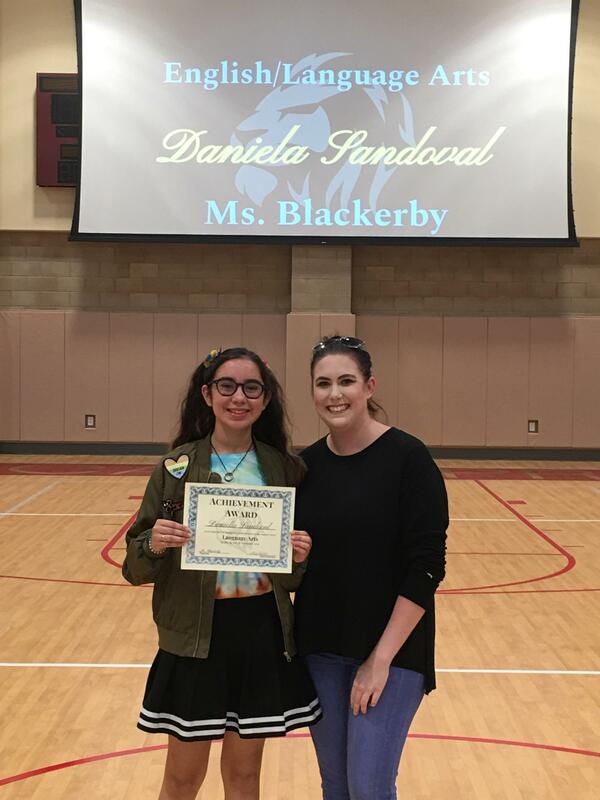 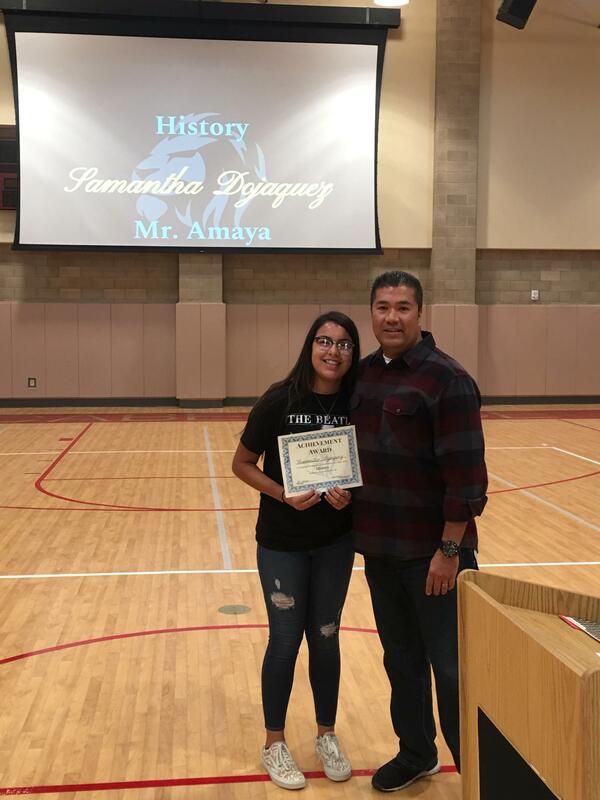 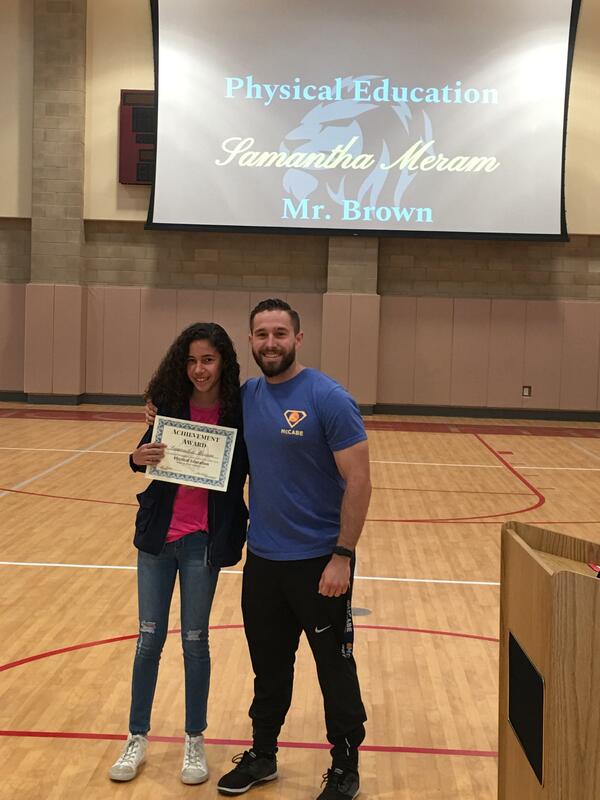 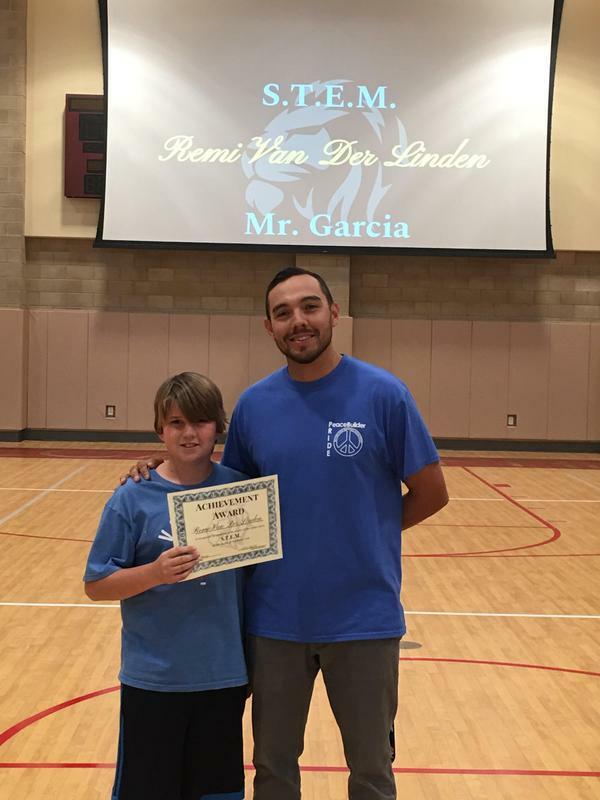 7th grade students were rewarded for earning president's list, honor roll, perfect attendance, and overall subject awards on Friday, November 9th in the gym. 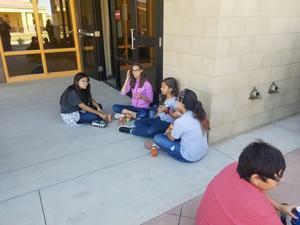 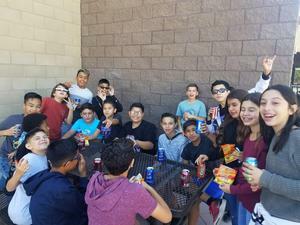 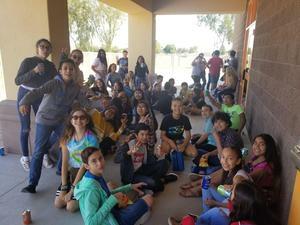 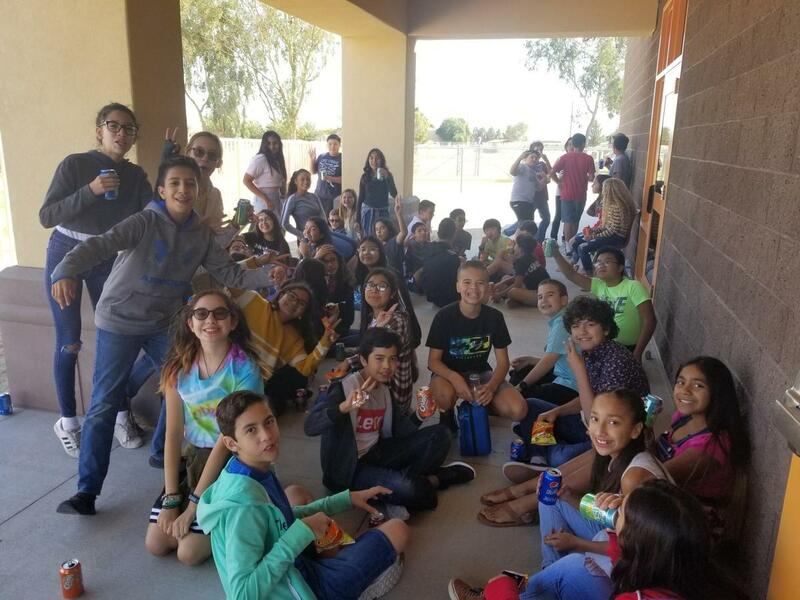 Students celebrated their achievements with snacks and a movie following the awards ceremony. 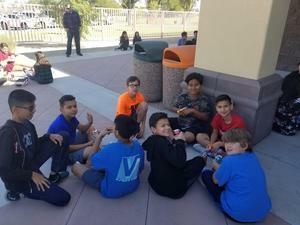 Click the heading above for pictures.